Diabetes is caused due to improper functioning of the hormone insulin, which results in increase of the blood sugar level. Type 2 diabetes occurs when the body develops resistance against insulin or pancreas stop producing insulin. There are numerous causes of type 2 diabetes. Type 2 diabetes can be a hereditary disorder. If any of your family members such as grandparents, parents, brother or sister has diabetes, you have a strong chance to develop type 2 diabetes. If any one parent has diabetes, you have 15% chance to inherit it, but if both of your parents have diabetes, you have 70% chances of getting it. Unhealthy lifestyle is one of the major reasons to develop type 2 diabetes. 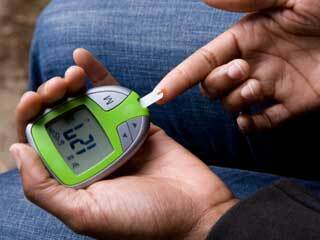 People with such lifestyles suffer from diabetes and high blood pressure, which are the precursors of type 2 diabetes. A diet rich in fats and carbohydrate causes the onset of type 2 diabetes. People who don’t exercise are more prone to develop type 2 diabetes because lack of exercise makes one ignorant about his weight. 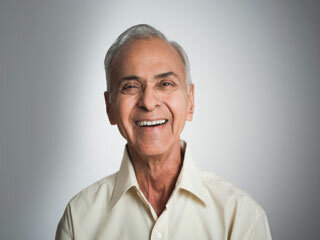 The tendency to develop type 2 diabetes increases as the person ages. This may be attributed to weight gain and less exercise in old ages. Generally people in the age group of 40 and above are at higher risk of developing type 2 diabetes then people in the age group of 25 and above. The cause of type 2 diabetes is also governed by the origin of the individual. People with Asian, African and Middle Eastern origin are more sensitive to develop type 2 diabetes then people with UK origin. Alcohol is formed of fermented sugar. It is very high in calories. Therefore, high intake of alcohol causes abnormal rise in blood sugar level. Alcohol also increases your appetite, resulting in weight gain and obesity. If you are taking any diabetic medicine, alcohol also interferes in the functioning of the medicine, thus hampering its action. Some viral infections such as mumps and hepatitis B activate certain chemicals that damage the working of pancreas, leading to diabetes. Certain drugs also have a negative effect and lead to the onset of type 2 diabetes. Steroids such as prednisone and HIV drugs interfere with the response of diabetic drugs, and decrease their efficiency. Aforementioned are some of the factors that can cause type 2 diabetes. 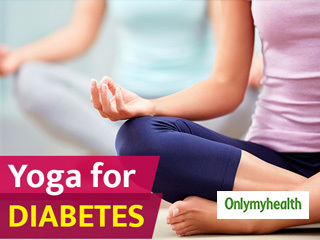 By following a proper medical regimen accompanied by a healthy lifestyle, type 2 diabetes can easily be prevented. 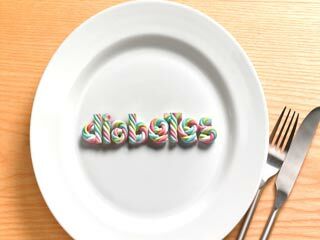 Read more articles on Understand Type 2 Diabetes Mellitus. Is Type 2 Diabetes a Genetic Disorder?